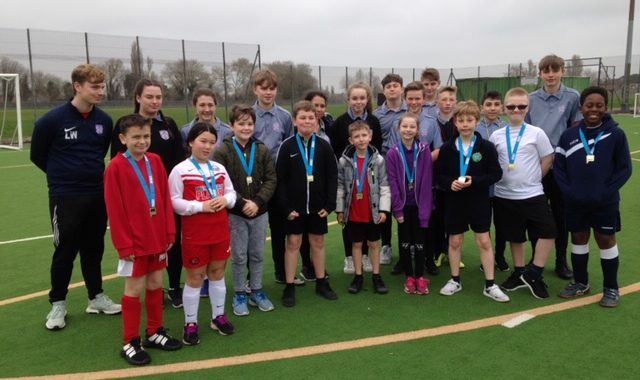 74 players from 9 schools across four Southern Area localities participated in our latest football tournament. They had fun with skills and drills followed by games and all had a fantastic time! 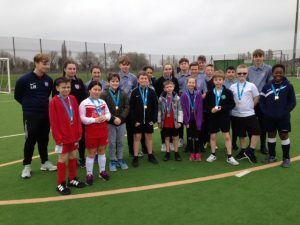 Watch this space for news of the next football tournament, coming soon!